The first installment in the Fifty Shades of Salvatore fanfic series. A parody of Fifty Shades of Grey, but with a Vampire Diaries twist. 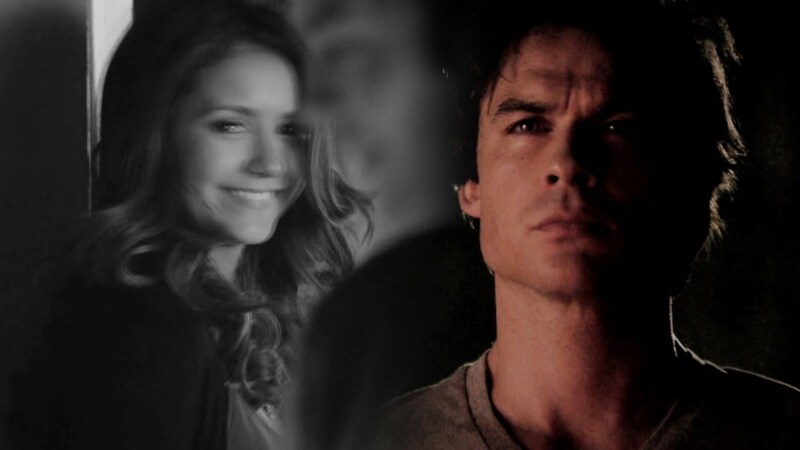 Damon Salvatore takes on role similarities to Christian Grey while Elena Gilbert portrays the curious Anastasia Steele. Damon Salvatore is leaving the small screen but not our hearts. Check out our walk down memory lane of Damon's best scenes in 'The Vampire Diaries'. Check out our walk down memory lane of Damon's best scenes in 'The Vampire Diaries'.